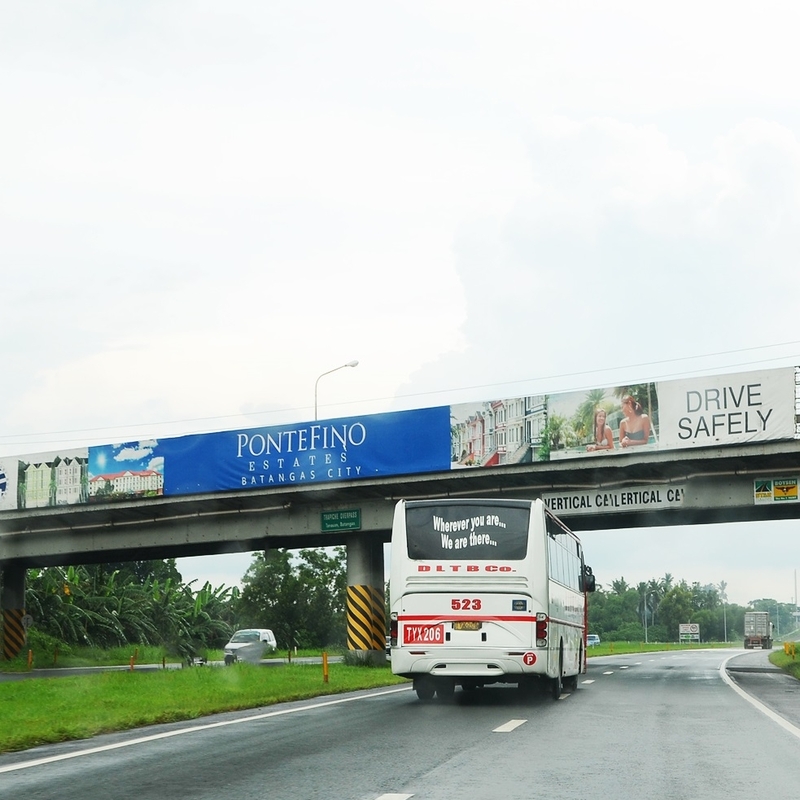 DOOH PH has billboards and LED Billboards in EDSA, Makati, C5, Ortigas, Mandaluyong, NLEX, SLEX, Tagaytay, Alabang, South, and many more locations. Amplify your brand awareness and increase your business! 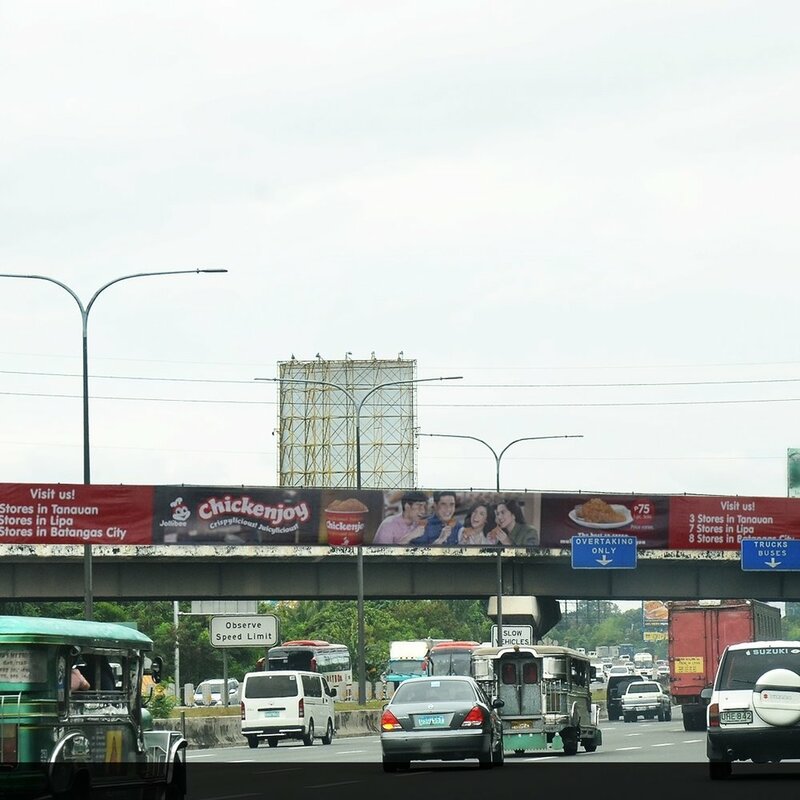 Digital Out-Of-Home Philippines has a wide collection of ad platforms (3,741 and counting) located in high traffic places around the Philippines to ensure your brand achieves maximum brand awareness and visibility. Download our locations below. Ask our Digital Out-of-Home Philippines sales and account management heads regarding rates and packages! 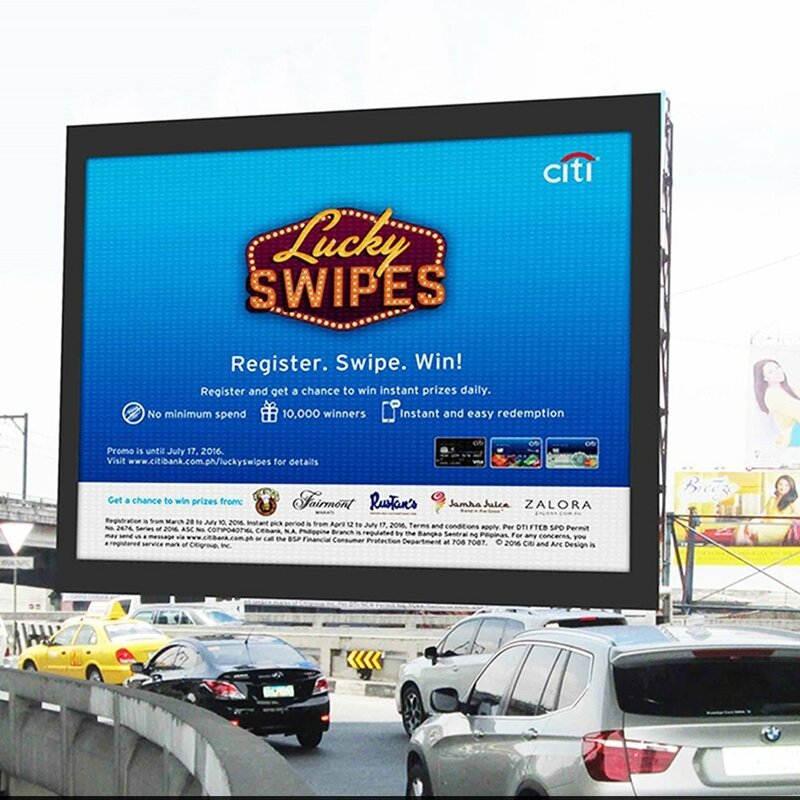 They will be glad to guide you in providing the most effective outdoor advertising solution for your brand or business.